Arnold Foundation vehemently affirms support for Pretrial Risk Assessments: Ignores National Civil Rights Groups’ call for elimination and notes it’s pouring in more cash to spread the PSA Tool. Yesterday, in a stunning rebuke to the use of pretrial risk assessments in the criminal justice system, over 100 national groups, including the ACLU, NAACP, Black Lives Matter and Color of Change issued a joint statement calling for the elimination of pretrial risk assessments. 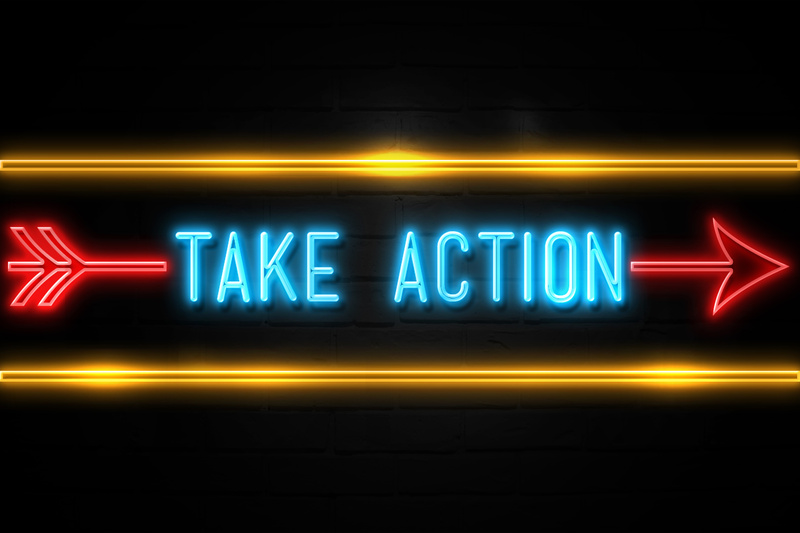 The Arnold Foundation – designer, implementor, promotor, funder, and self-validator of the most widely used pretrial risk tool (Pretrial Safety Assessment or “PSA”) – answered the call for elimination by posting a press release on their website addressing the issue. The Arnold statement – placed just below their most recent post (Pretrial Risk Assessment Now Available to All Interested Jurisdictions; Research Advisory Board Announced) about expanding their PSA and the launch of their new website (www.psapretrial.org) was clearly a half-hearted defense of the pretrial risk assessment tool after groups like the NAACP, Color of Change, and the ACLU’s press release arguing that the tools should not be used. The key message from the Foundation’s press release is that the Arnold Foundation is not going to stop—they are affirming they love their tool and they are going to spread it like a cancer using the continuing compounding interest they are earning from founder and ex-Enron hedge fund guru John Arnold. 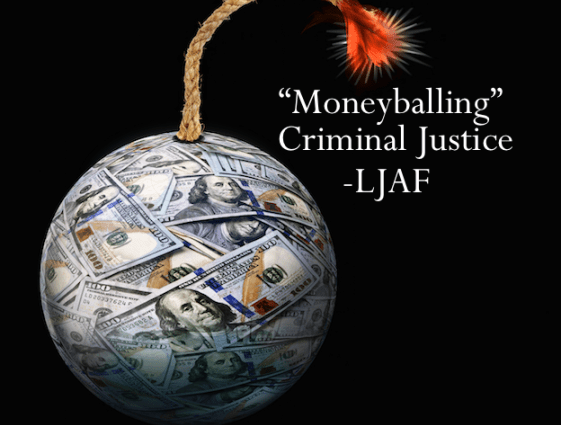 Let’s not forget, the whole point of the tool when it was developed was to “moneyball” criminal justice according to former head of Arnold’s criminal justice initiative, Anne Milgram. The Foundation starts their press release with a self-congratulatory, ego-inflating, hubristic defense of themselves: “…the Laura and John Arnold Foundation (LJAF) reaffirms their valuable role in a larger effort to reduce unnecessary and unjust pretrial detention.” Then they go chameleon: they try to agree with everything in principle the Leadership Conference on Civil and Human Rights said, which they fail to note includes 115 signees. What Arnold forgot was that was not the message—it was pretty clear the message was that pretrial risk assessment tools should not be used for a variety of reasons the group details. While they may share the same end goals, clearly they are not on the same page concerning the pathway to get there. 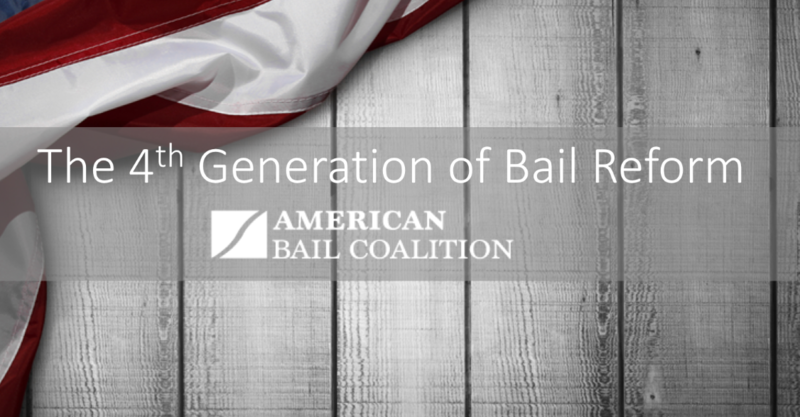 On the central message that we must end money bail, another tap-dance by the Arnold Foundation. They don’t comment on that point, because despite the fact that eliminating money bail is their goal, they are still trying to cloak themselves in science and not admit that they are against money bail because it will hurt the spread of their tool. That’s probably why they hired former Clinton impeachment lawyer Seth Waxman to represent them and argue that there was no right to bail in the case of Holland v. Rosen, a challenge to New Jersey’s bail system which utilizes the Arnold tool. So in agreeing with everything the 115 civil rights groups said, in reality, the Arnold Foundation rejected their central theme and argument. The Foundation also fails to mention that one of the signatories of the joint statement, the Civil Rights Corps, is the outfit aggressively suing Harris County, Texas in federal court over its bail policy, costing Harris County millions of dollars. Of course, let’s not forget the Arnold Foundation is also the vendor for Harris County, Texas, providing the PSA tool. In addition, there is another key organization that lead the bail reform charge in New Jersey premised upon a risk based system and adoption of the Arnold Foundation tool, the Drug Policy Alliance on the list of signatories. The Drug Policy Alliance is deep on the donor list at the The Arnold Foundation – receiving $1.55 Million in 2017. Color of Change, another recipient of the seemingly never ending trough of Arnold cash received $1.03 Million in 2017. The Arnold Foundation then decides to attempt to answer the charges of the 115 civil rights groups—and we say attempt, because they largely ignore everything but a microcosm of the arguments made. Of course, the Arnold Foundation signed at least two contracts with judiciaries in Iowa and Utah that set a goal of judges following the recommendations of the tool 80% of the time, and they have also been telling judges, prosecutors, and defenders from around the Country that the tool is scientific. They can’t have it both ways—either the tool is scientific or it isn’t. And if judges deviate, what is the scientific basis to do so. So when it came to Arnold’s defense of pretrial risk assessments—their answer was simply that 115 civil rights groups don’t understand risk assessments. We doubt that. In vintage Arnold Foundation fashion, they then try to say that they are supporting a bunch of the recommendations that they have resisted for years. They say they want independent third-party validation, but they buy their studies and pay their vendors and don’t make public much if any of it. They say they want transparency, but every jurisdiction we have seen signs a contract starkly to the opposite. They say they want a tool that reduces racial disparities, but they already designed their tool years ago and the only study saying it is race-neutral was conducted by an outfit, RTI International’s “Center for Justice, Safety, and Resilience.” While RTI, International is on the grant payroll of the Arnold Foundation to the tune of $2.44 Million since 2015, we have yet to find any offshoot of RTI called the “Center for Justice, Safety, and Resilience.” No surprise there. Of course, that study rejected the error rate balance approach to testing for racial disparities conducted by ProPublica, another group the Arnold Foundation has donated $4 Million to since 2013, that found the COMPAS tool was biased against African-Americans under that test. In so rejecting that test in favor of the “moderator regression approach,” surprise, the Arnold Foundation tool is racial righteous. To conclude, the Arnold Foundation simply goes back to what it does best—backing up a dump truck full of cash and dumping it where needed, noting that it is spending even more money to encourage even more “widespread adoption” of its risk assessment tool. We suspect the Arnold Foundation didn’t exactly see this coming since just 22 days ago, Arnold launched its newest attempt to reshape criminal justice using “black box” artificial intelligence – www.psapretrial.org – now the home of Arnold’s PSA. We are sure the 115 civil rights groups might have something to say about that. Sign me up for email alerts!